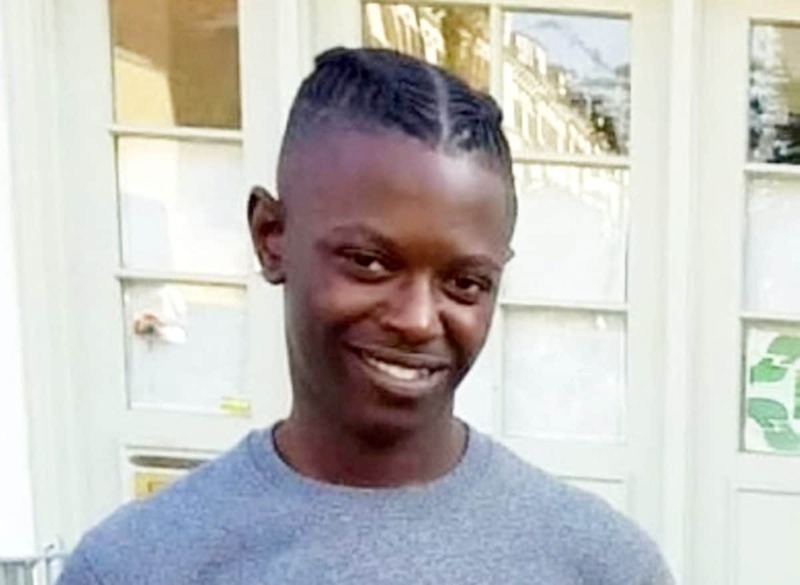 The man chased through the streets of north London before he was fatally stabbed has been named as Calvin Bungisa. The 22-year-old was set up-on by several men in Kentish Town on Monday evening. The attackers then escaped in a car and have not been caught. Paramedics fought to save Mr Bungisa but he died half an hour later where he collapsed. Detective Chief Inspector Mark Cranwell, who is leading the investigation, said: “This fatal stabbing took place in a busy road at 8.30pm in the evening when lots of people would have been passing through the area on foot and on the road. “At this early stage in the investigation, we believe several male suspects ran out of Vicar’s Road and chased Calvin down Grafton Road before fatally attacking him. “They have then run back into Vicar’s Road and got into a car, which drove off in the direction of Weedington Road. “Were you there? Did you see anything suspicious? Did you record footage before or after the attack or have you vehicle’s dash cam on? “We need to hear from you to help build a clearer picture of what unfolded.